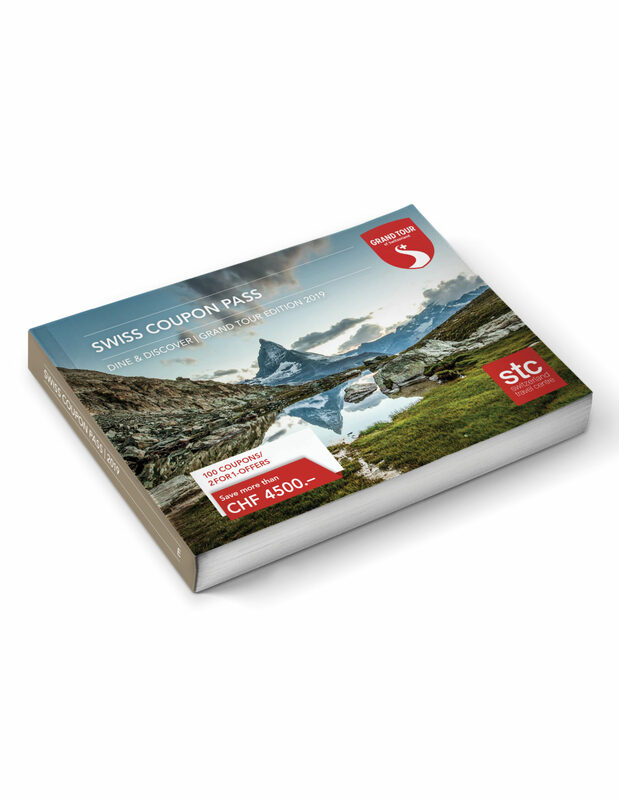 From St. Moritz, you will pass unique sights such as the Morteratsch Glacier, Alp Grüm or the circular viaduct at Brusio before you arrive at Tirano in Italy. 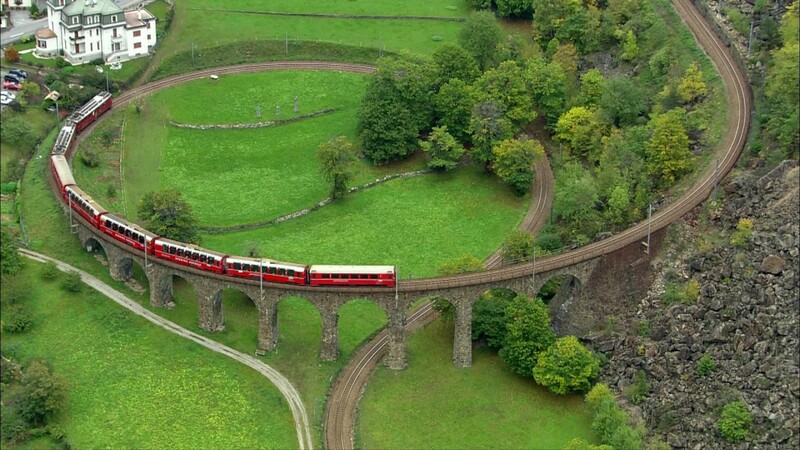 Sit back and relax as you admire a total of 196 bridges and 55 tunnels. From Zurich Airport, travel by train to Chur and on through the Albula Valley with its spectacular loop tunnels to famous St. Moritz. Walk or take the bus to your hotel. The rest of the day is at your disposal to explore the unique mountain world. Overnight in St. Moritz. 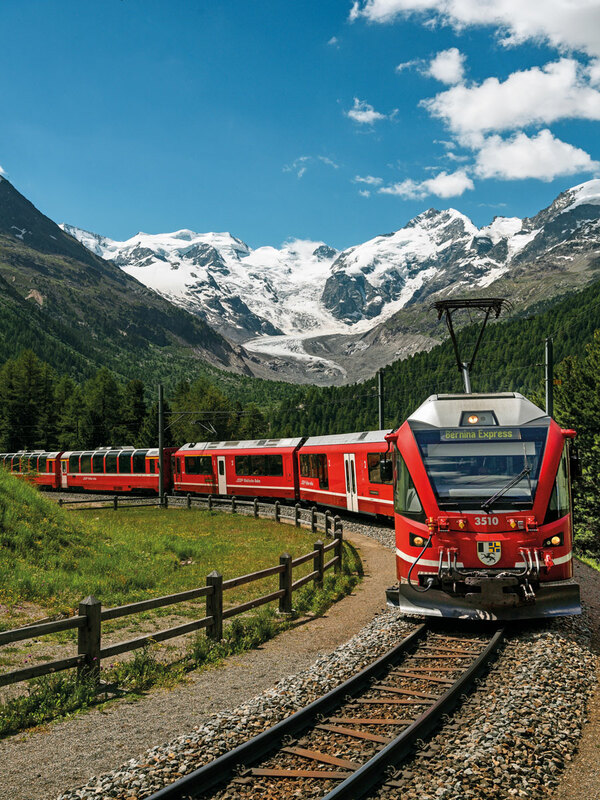 After an extensive breakfast, experience the world-famous Bernina Express and travel past lakes and impressive mountain regions to Tirano (Italy). 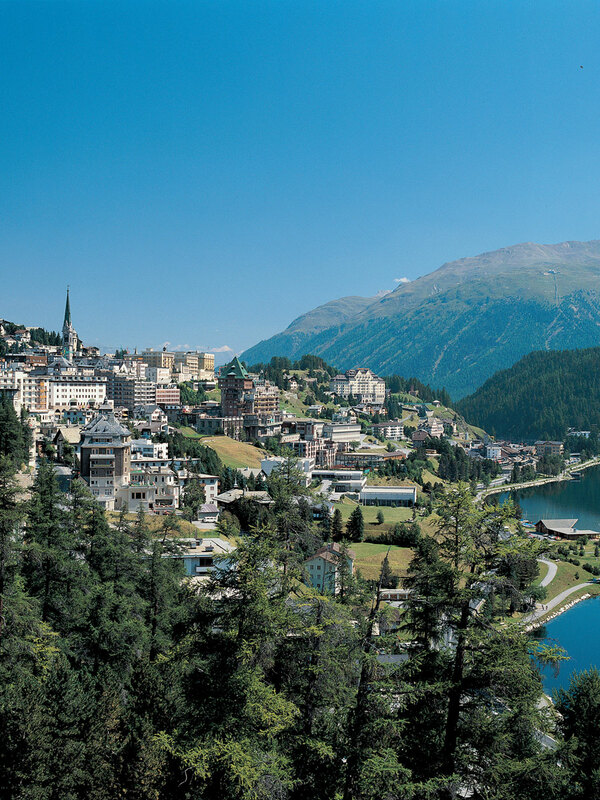 After a short stay, take the local train back to St. Moritz. Overnight in St. Moritz. Depending on when your flight departs, you may have some time after breakfast to enjoy the idyllic surroundings of St. Moritz. Then, travel from St. Moritz back to Zurich Airport.